Just graphically speaking, VC4 is a piece of art. The colors alternate from lush, blissful explosions of pigment, to muddy, dirty warzones. It only accentuates the two sides of the coin that the storyline offers. The weapons, uniforms, tank designs, etc: all of them are incredible. These characters were basically tailor-made to be action figures and statues: I wanted at least a dozen of them to display on my shelves. 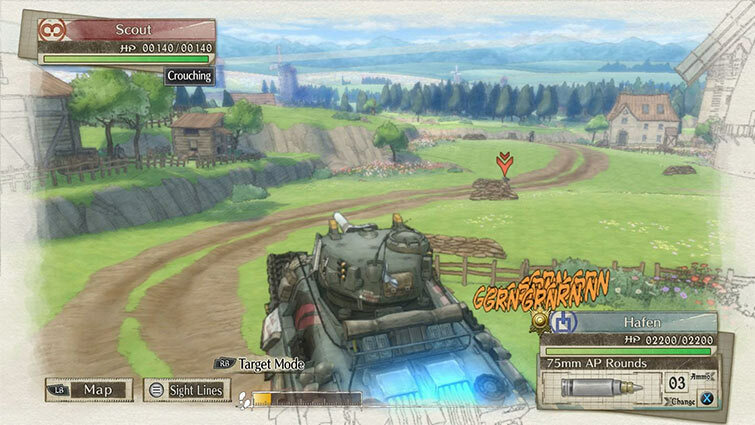 Ultimately, this is a return to form for the Valkyria Chronicles series as a whole. It stays so true to the franchise's first iteration that it'll feel as if almost no time has passed in the decade or so since the original game first came out. In revisiting the concerns and the environments of the first, it makes the most of those parallels and invites comparison in a way that highlights its strengths. Valkyria Chronicles 4 has an entertaining and beautiful core unfortunately covered by a flawed shell. 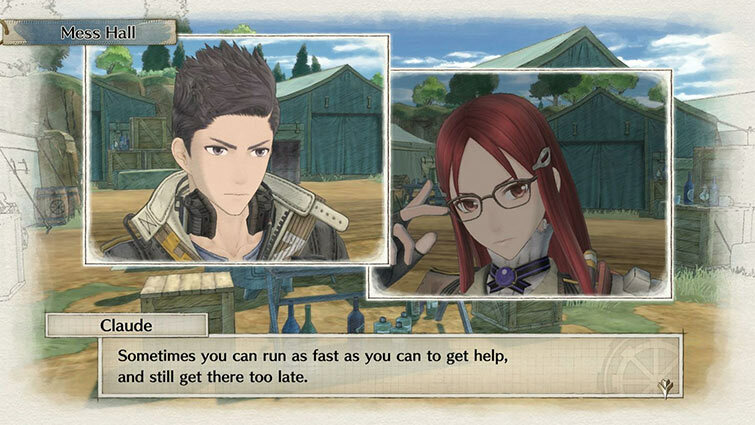 You have to break through that shell repeatedly if you want to get to the really good bits and the bits are fantastic, sure, but the in-between moments are incredibly annoying.Four titles into the main series of games, Valkyria Chronicles has an established formula that can carry the series along for much longer. 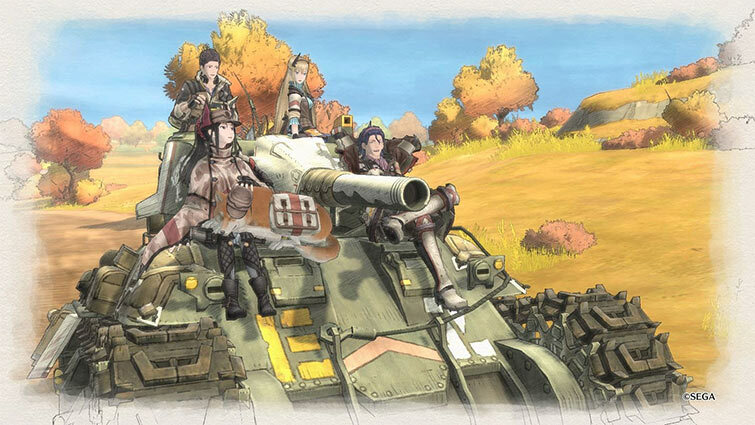 Valkyria Chronicles 4 is the sequel I’ve been waiting for, returning to the roots of what made the first game so special. It adds a handful of new and interesting mechanics to its tactical battles, nearly all of which improve the formula in tangible ways, but otherwise plays it fairly safe. The story can feel a little bit impersonal and disconnected from the rest of the series, but the way it makes even the smallest characters important and alive is remarkable. 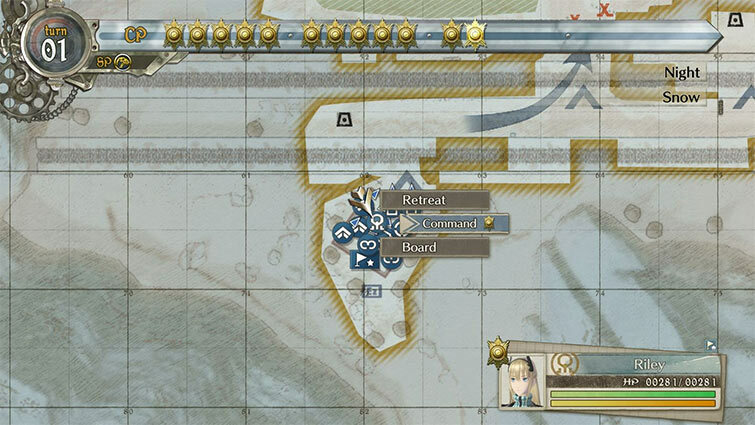 Though it suffers from some relatively minor pacing issues, Valkyria Chronicles 4 is a sublime strategy experience that fans of the genre won’t want to miss out on. The engaging, character-driven plot, third-person action, deep customization options, and high replayability make this one an easy recommendation, although pacing issues and cumbersome menu management may make it a little more intimidating to newcomers to the genre. What you need to know though is that this is a stunning and immersive experience that will keep you playing for hours. 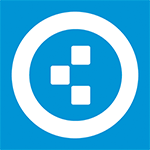 It offers plenty of challenge, gives you a story to think about, and it's well worth spending the time it asks you to invest. We loved our time fighting against the empire, and it lives up to the expectation we had as fans of the franchise. It is more of the same for Valkyria Chronicles 4 - and that's no bad thing. Going back to what SEGA did best with this series following the awful Revolution was really all that was necessary, even if it might feel too familiar if coming off of playing the first game recently. Comic book visuals, a story based on World War II, appealing anime-like characters, a mix of overhead and third-person strategic and real-time gameplay - there are so many crazy ideas melded together, and yet it all comes off so well. The great character design and engaging combat system make for an experience that can be rarely found today. While the aesthetic is strong, I wish that the narrative could match the rest of the game. Because if it did, it would be an equal to the excellent Valkyria Chronicles, instead of a weaker imitation of it. Even so, this is an experience worth playing, and one that has me excited for what the future of the franchise holds. 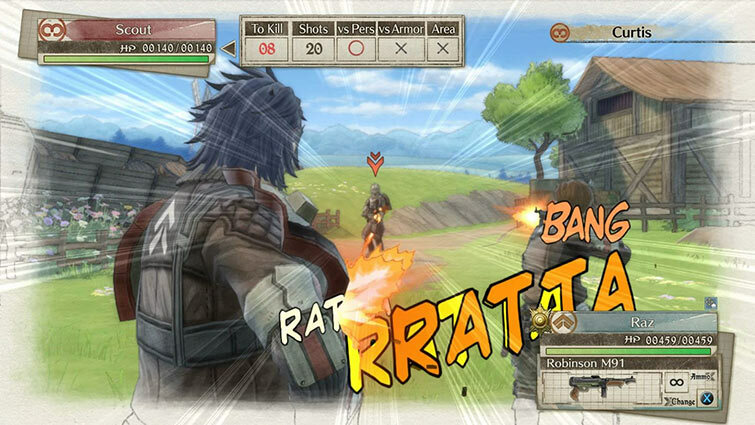 Despite all this, Valkyria Chronicles offers something better than the standard fare in the tactical RPG space. Where it lacks in the storytelling department and capturing the emotion of the narrative, it makes up for in the depth of gameplay that it offers; it is sure to keep tactical RPG fans happy. 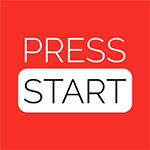 The game is only let down by the lengthy discussion scenes and slightly frustrating chance-based combat – a small price to pay for a deep gaming experience. Valkyria Chronicles 4 es un juego casi perfecto, cuyo principal problema es la cámara en determinados momentos (incluso llega a parecer que estamos en primera persona, con el pequeño descontrol que eso supone) y algunos momentos de frustración al mover el cursor en el mapa o cuando el personaje se te queda enganchado en alguna esquina mínima y te hace perder barra de movimiento o sufre más ataques enemigos de los necesarios. Ha perdido factor sorpresa, visualmente ya no impacta y en cierta manera da algunos pasos atrás en cuanto a mecánicas para recuperar la esencia simple y directa, pero nadie que haya disfrutado de la saga quedará decepcionado por la cuarta entrega principal. 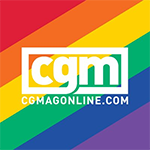 Con esta secuela, volvemos a confiar en que Valkyria Chronicles tenga el futuro y el reconocimiento que se merece. 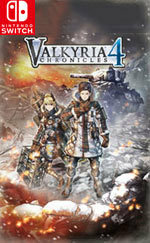 Lo que está claro es que vas a disfrutar mucho de Valkyria Chronicles 4 si te gustó la primera entrega. Si, por contra, la estrategia no es lo tuyo o la estética anime no te convence, quizá el juego simplemente no sea para ti. Si a mí me dijesen que mañana mismo se pone a la venta una quinta entrega, sería el primero en la cola. Para terminar, Valkyria Chornicles 4 vuelve a hacer uso del moto gráfico CANVAS, lo que significa que tenemos ante nosotros un estilo visual que parece dibujado a mano, y recuerda al de cómics y dibujos animados. Y es de los que sin resultar ningún alarde técnico, entra por los ojos con una facilidad pasmosa. Teil vier braucht daher eine Weile, bis er spielerisch Fahrt aufnimmt und befindet sich vor allem erzählerisch nicht auf dem Niveau eines modernen Spiels – weil man aber unterhaltsame und angenehm vielseitige Rundentaktik erlebt, ist er dennoch gerade noch ein gutes Spiel. Si tel n'est pas votre cas, les interminables scènes de discussion souvent insipides et une ergonomie de menus venue tout droit des Enfers auront vite raison de votre patience. C'est d'autant plus dommage que le mode facile rend cette fois l'expérience à la portée de tous, mais la victoire semble bel et bien être à ce prix. С другой – можно ли в этом упрекать наследницу игры совершенно уникальной и во многом непревзойденной? Низкая сложность – добро или порок? Действительно ли хороша непредсказуемость боев, происходящая из внезапно меняющихся на ходу правил и выпрыгивающих из кустов роялей? В зависимости от ваших ответов на эти вопросы от этой оценки можно отнять целый балл. Als je puur voor de gameplay gaat, zit je met Valkyria Chronicles 4 wel goed. Het doet hetzelfde als het origineel, maar dan meer, en in veel gevallen zelfs beter. Het heeft grotere levels, meer troepen, meer systemen en daarmee meer creatieve oplossingen voor de interessante uitdagingen die het biedt. Verwacht echter geen meeslepend verhaal, of interessante personages.